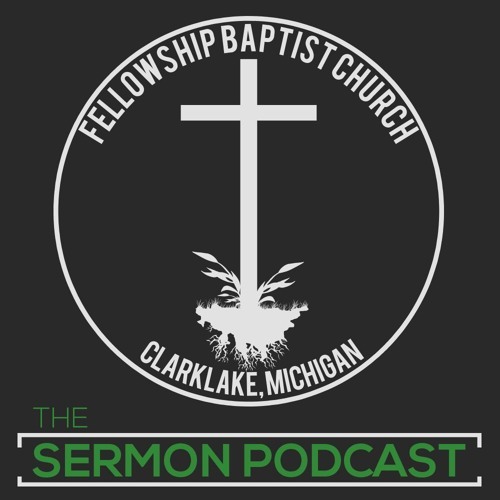 Welcome to the Fellowship Baptist Church Sermon Podcast! Fellowship Baptist Church is located in Clarklake, Michigan and is lead by Pastor Daniel White. Our prayer is that you will be encouraged and challenged to become more like Jesus Christ in your own personal life.